Fire of Etna is a unique, fiery red liqueur, which is made from a secret home-made recipe, containing a very high alcohol level, and is produced by the Fichera Liqueur Distillery. 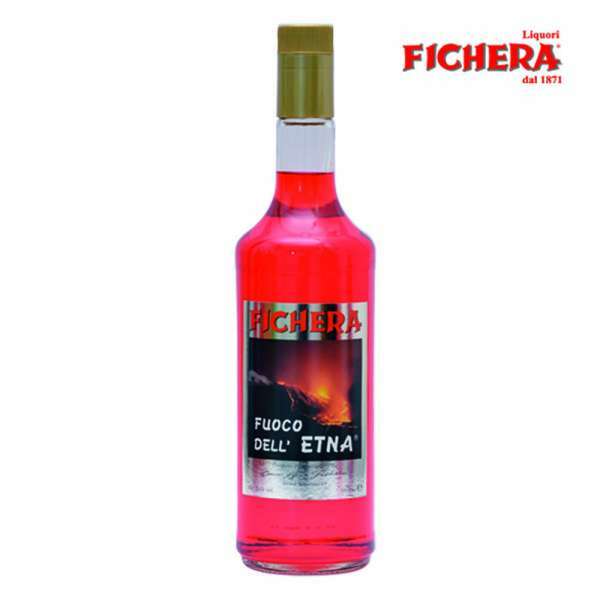 Fire of Etna is a unique, fiery red liqueur, which is made from a secret home-made recipe, containing a very high alcohol level, and is produced by the Fichera Liqueur Distillery. It is incomparable, with 70 per cent original flavour, essences of natural aromas – strawberry, citrus and Sicilian herbs, and a strong, enjoyable taste. 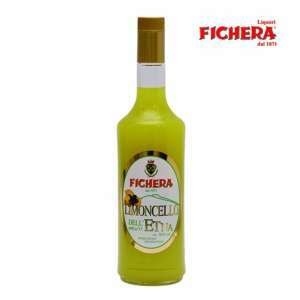 It is ideal to enjoy on its own as an after-dinner drink; also for making innovative cocktails or with ice-cream. 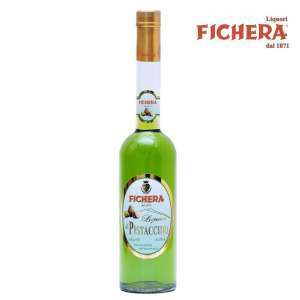 The history of this liqueur with its secret recipe: the Company started in 1871, but was given its current name in 1924, after being taken over by the distinguished Commander Alfio Fichera. 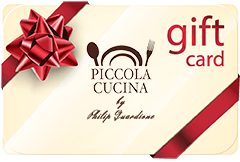 It was actually Commander Alfio Fichera himself who, admiring spectacular Mount Etna, found the inspiration to name this key recipe of the company: «Fire of Etna». The liqueur’s original recipe has been copied many times in the past without success.